FRESNO, Calif. (KFSN) -- Fresno Police said the ShotSpotter system was able to track celebratory gunfire to a home on Lane Avenue near Cedar Avenue in Southeast Fresno. 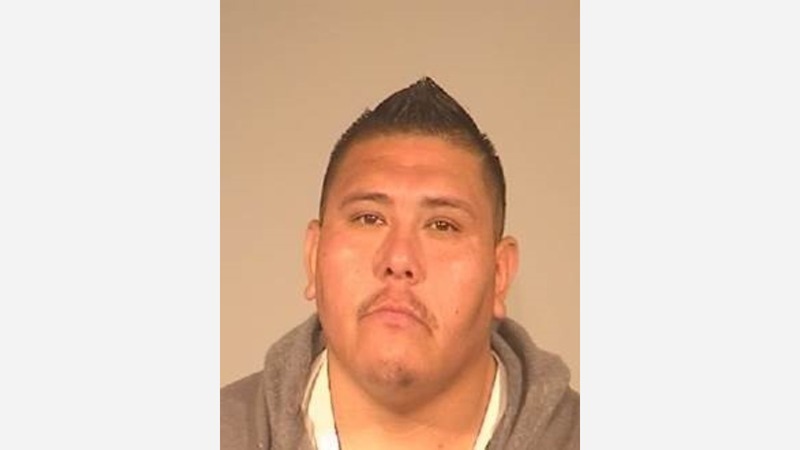 Police said they arrested suspect Ruben Espinoza after they say he fired nearly 40 rounds during his intoxicated celebration. Espinoza faces a felony charge of negligently discharging of a firearm.